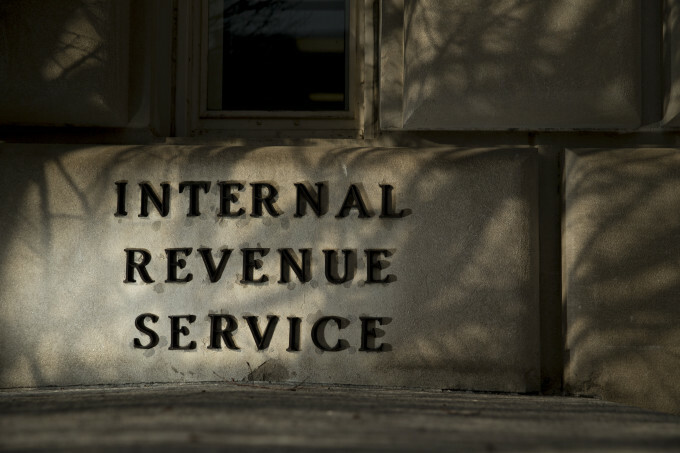 The Internal Revenue Service issued a warning Wednesday to taxpayers and tax professionals about a new email scam targeting Hotmail users in which the thieves try to steal personal and financial information. The phishing email has a subject line saying, “Internal Revenue Service Email No. XXXX | We’re processing your request soon | TXXXXXX-XXXXXXXX”. The email takes taxpayers to sign into a bogus Microsoft web page and then asks for their personal and financial information. The IRS said it has received more than 900 complaints about the new scam that appears to exclusively target Hotmail users. The suspect websites associated with the scheme have been shut down, but taxpayers should be on the lookout for similar scams. Individuals who get suspicious-looking emails claiming to be from the IRS should send it to [email protected] and then delete it. The IRS noted that it generally doesn’t initiate contact with taxpayers via email to ask for their personal or financial information. For more information, see “Tax Scams and Consumer Alerts” page on IRS.gov. The IRS also reminded tax professionals to beware of phishing emails, free offers and other common tricks by scammers. The IRS also advised tax professionals who have data breaches contact the IRS immediately through their Stakeholder Liaison and to see Data Theft Information for Tax Professionals for more details.